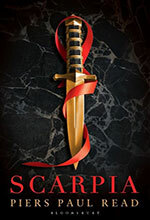 Piers Paul Read is the author of works of fiction, reportage, history, biography and journalism. He is best known for Alive. The Story of the Andes Survivors published in 1974 but has won a number of literary awards for his novels. 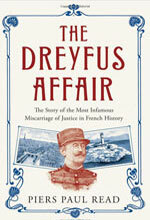 The Dreyfus Affair. The Story of the Most Infamous Miscarriage of Justice in French History.